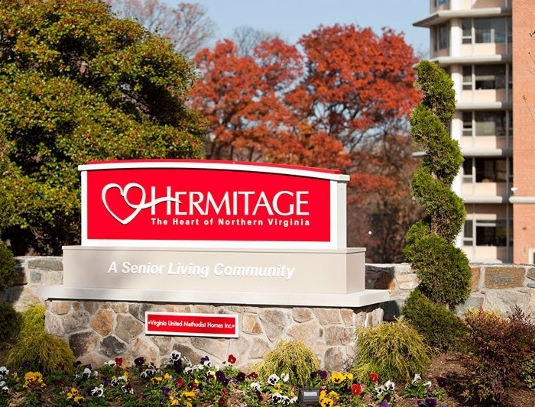 When constructed in 1963, the Hermitage in Northern Virginia was one of the first retirement apartment buildings in the Washington, DC area. The complex is composed of two buildings, a 150-unit highrise apartment building and a 5-story healthcare center set in a landscaped campus. Between the two buildings they offer long-term, 24-hour nursing care as well as assisted living services for their residents. 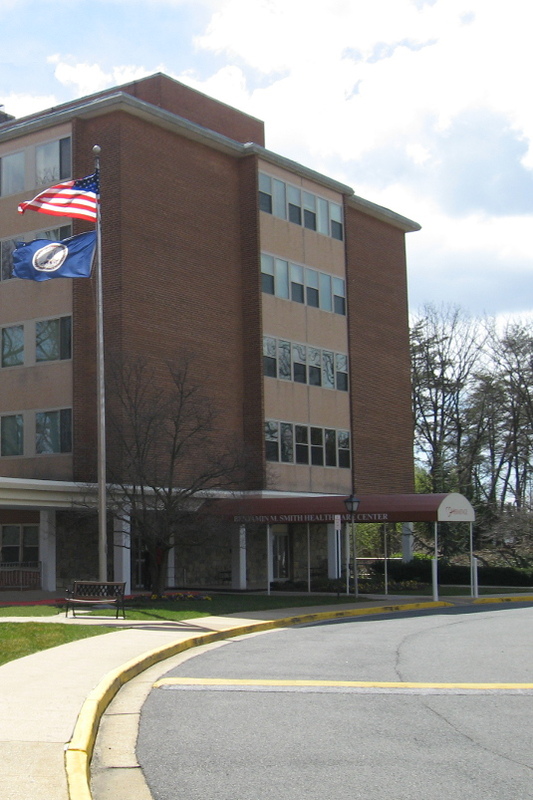 The facility was considered luxurious for its time with a range of amenities, often found in high-end residences, designed specifically for seniors. Since then, the standards and expectations for senior living facilities have changed. The original layout was comprised of studio and one-bedroom apartments, which were found to be less in demand when compared to the larger unit offerings in other local apartment buildings. The apartment mix was reviewed to determine the optimal combination of studio, one- and two- bedroom units for the market demand, and a master plan was created to guide renovations. When an apartment becomes vacant, the units are modified into one of five model types which offer new residents a choice based upon their needs and budget. Each unit can be further customized by selecting from standard color palettes developed by the firm. The owners have found that the new unit types have allowed them to market their apartments more effectively and have attracted a greater number of residents. The new features continue to improve the building’s living environment as renovations progress through the buildings. In addition to ongoing apartment renovations, the firm has performed architectural services for the replacement the existing diesel fueled generator and associated emergency and backup circuits, accessibility upgrades, elevator machine room upgrades, and replacement of the electrical room. The firm has also completed designs for the renovation of the Benjamin Smith Healthcare Center adjacent to this apartment building.